UGK rap hero Bun B is officially back with a new album. Titled Return to the Trill, you can stream the full guest-loaded effort now. 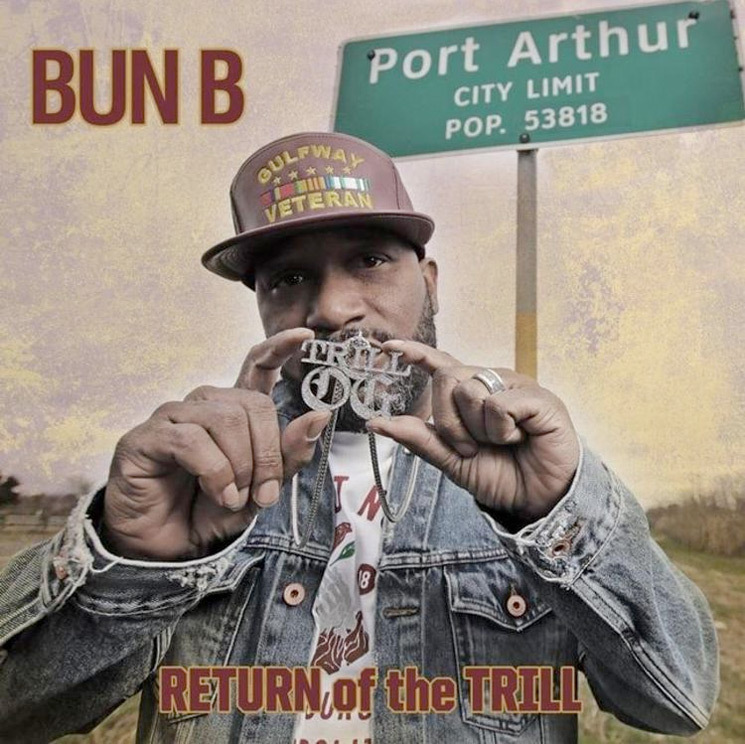 The album marks Bun B's fifth solo full-length effort, coming in the wake of 2013's Trill OG: The Epilogue. On his new album, he's roped in high-profile guests such as Lil Wayne, Run the Jewels, T.I., Big K.R.I.T., 2 Chainz, Giggs, Gary Clark Jr. and more. Down below, you stream all of Return to the Trill for yourself. Hear Parquet Courts and Bun B Come Together on "Captive of the Sun"